The first thing you'll notice when you walk into Randy Halihan Family Dentistry is the incredibly friendly and inviting atmosphere. Members of our staff have been hand-picked to provide you the best possible experience during your visit to the dentist. Learn more about our team below. 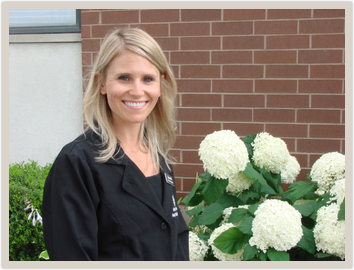 Jeanette graduated from the College of Lake County dental hygiene program in 2005. She has been practicing dental hygiene with Dr. Halihan since 2006. She feels lucky to work in an environment full of respect, professionalism, and a lot of laughter. Jeanette strives to give her best to each and every patient to establish not only a healthy mouth, but a healthy rapport with each person. In her free time she enjoys traveling with her family, reading, and teaching/taking class at Jazzercise. Jeanette lives in Cary with her husband Andy, and two young sons, Oliver and Everett. Melissa graduated top of her dental hygiene class from the College of Lake County in 2010. Melissa has been in the dental field for 8 years. She started out as a dental assistant and wanted to further her career into dental hygiene. Melissa has been with Dr. Halihan since 2011 and enjoys being part of this dental family. Besides her obsession with teeth she enjoys being outdoors shooting her bow & arrow, running, and hiking. Melissa lives in Woodstock with her husband Mike and daughter Mallori. 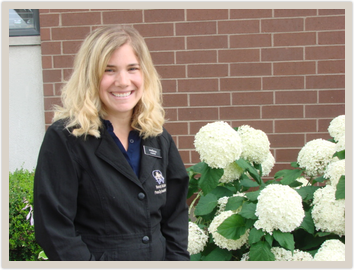 Marie joined the staff in the Spring of 2006. She came from a sales/ customer service background and is a graduate of Northern Illinois University. She has learned a lot about the dental industry working for Dr. Halihan. Marie couldn't ask for a better group to work with. She enjoys the everyday interaction with patients, staff, and the doctors. Marie lives in Crystal Lake with her two children. 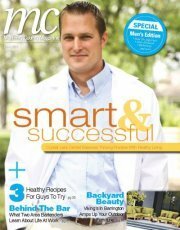 Casey has been a member of the Dr. Randy Halihan Family Dentistry team since 2014. She currently resides in Woodstock with her husband and two children. She really enjoys getting to know the patients, both existing and new. She loves working with the great Doctors and staff members, and believes that positive energy and respect between the staff makes the patients feel comfortable and a part of the Halihan Family Dentistry Family. 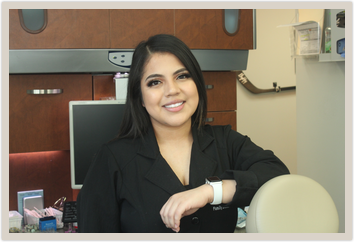 Monica joined Dr. Halihan Family Dentistry August of 2015, She graduated with the First Institute Dental Assisting program in 2015. She enjoys working chair side with every doctor in the office. Her main goal is helping patients obtain their perfect smile and a healthy mouth. Monica seeks to ensure her patients are comfortable at every appointment.